Trash because it is necessary to accept a variety of waste, every day by bacteria, viruses, mold surrounded, so as to pollute the indoor environment, it is also a very easy to filthy "bacteria nest." Some of the trash cans on the market due to the lack of plastic material source, may have some radioactive substances or harmful volatile substances, there is a certain health risks, but stainless steel and bamboo not only less such problems, but also easy to clean. In addition, a little smaller Trash Can make people dilute the garbage, shorten the breeding time of bacteria. Ideal for home and any public locations, like park, mall, school . * This model has capacity up to 10 litre volume with inside detachable container for easy cleaning. * Ideal for the public locations, like hospital, mall, school and household. 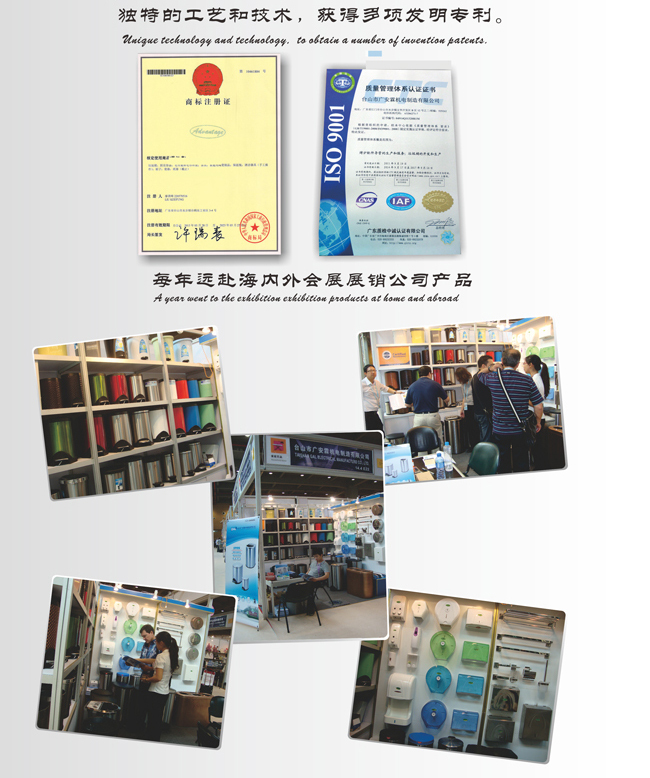 * high quality with the competitive price for you. 30% deposit+ balance payment T/T;L/C. 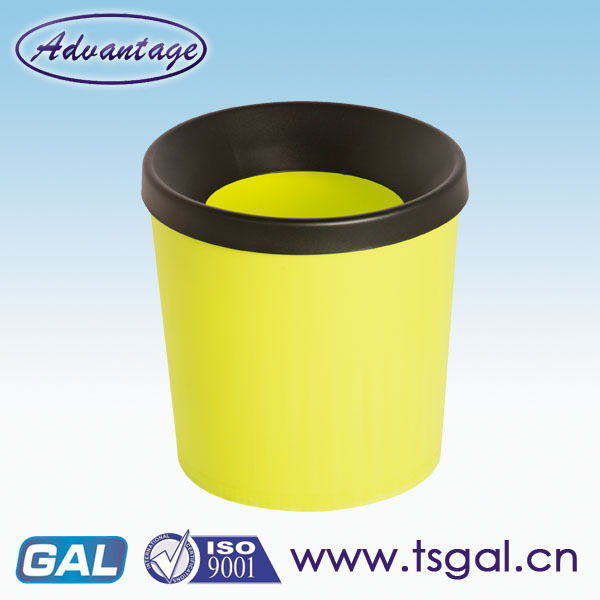 Looking for ideal Round Plastics Bin Manufacturer & supplier ? We have a wide selection at great prices to help you get creative. All the Indoor Dust Bin are quality guaranteed. We are China Origin Factory of Cheap Garbage Bin. If you have any question, please feel free to contact us.